Given the reductions in Department of Defense budgets it is imperative that every dollar spent on training warfighters be used in a cost efficient manner. One approach for cost effective training is distributed training exercises that include live, virtual, and constructive participants, but injecting the training functionality into live aircraft platforms is challenging. Many of the current architectures and approaches for presenting the information to a pilot require modifications to the Operational Flight Program (OFP) software. This is an expensive approach that can be challenging and time consuming to certify for flight safety. Ongoing research and development in embedding distributed training functionality within flight hardware has led to a new architecture that is presented in this paper. This research system demonstrates a partitioned architecture for embedded training that interfaces with the OFP through a single, standards based hook, allowing training functionality to be injected into flight displays in a manner with a credible path to certification. 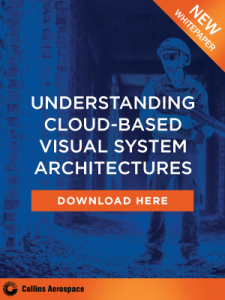 In addition to illustrating the architecture, this paper explains how the approach provides the capability for the end user to train with systems and sensors that are not physically present on the platform, such as the multiple radar simulators currently integrated. 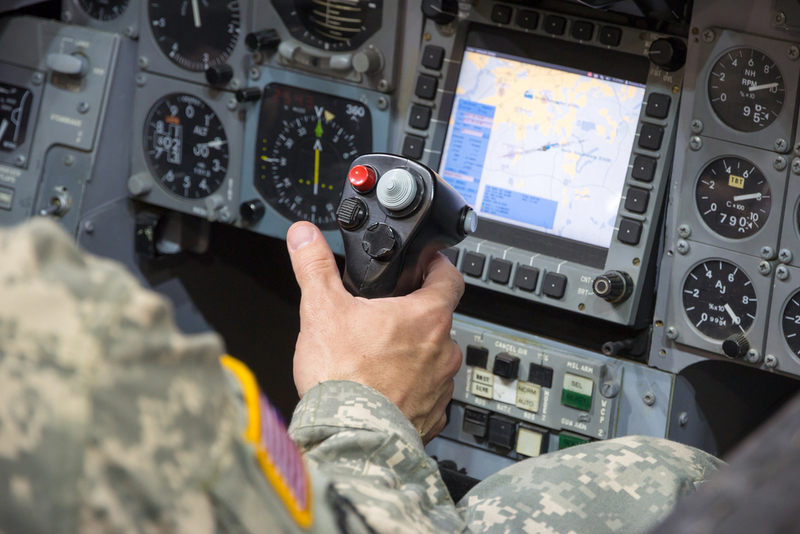 These onboard simulated sensors and systems consume pilot inputs as well as participant state data and interactions sent over a datalink, enabling embedded distributed training on live platforms in exercises that can contain combinations of live, virtual and constructive (LVC) participants. The results of test bench experiments are provided, and the planned flight test experiments that will be conducted during LVC exercises are described. Finally, the paper discusses research that will leverage the system, steps to further mature the proposed architecture, and the foreseeable challenges with fielding this approach to enabling embedded training.